Studying, researching, interning, and/or volunteering abroad is an integral part of the undergraduate curriculum and about one-third of current University students take coursework abroad. Each student has different reasons for studying abroad. Perhaps you want to challenge yourself academically or develop fluency in another language. Maybe you seek adventure or a career-enhancing international experience. Whatever your motives, you'll find that your studies abroad complement your academics and allow you to develop new interests leading to future research or career endeavors. 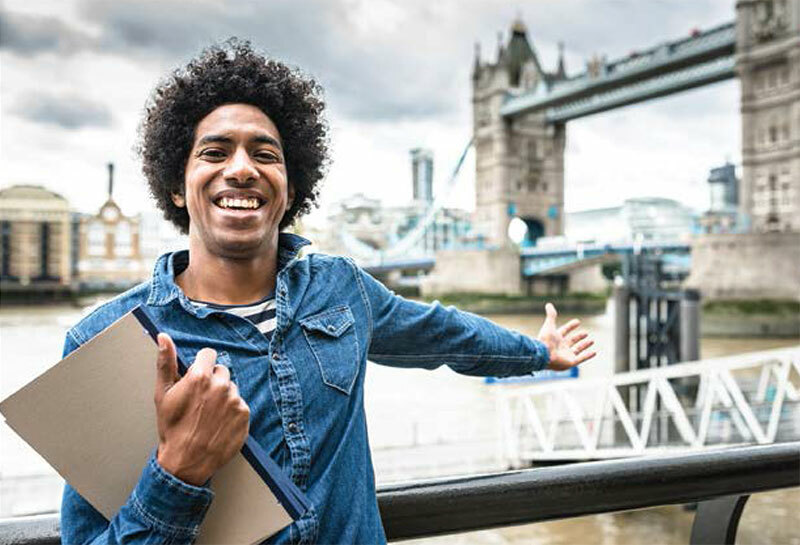 Here’s a guide (view here) that will help you think about ways that studying abroad can benefit and maximize your career development. Going abroad places you in an intensified learning environment in another country. Classroom instruction and research may be enhanced by homestays, internships, field study, or community service. These create a rich context for experiential learning. You will return well-informed about customs and conditions in other countries, and with a better understanding of your own country. Learn about students’ experiences though testimonials, blogs, or articles.